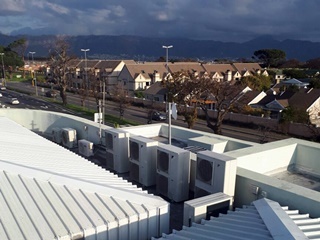 Airconditioning sales, installations, repairs and maintenance in the Helderberg area covering Somerset West, Strand and Gordon’s Bay. 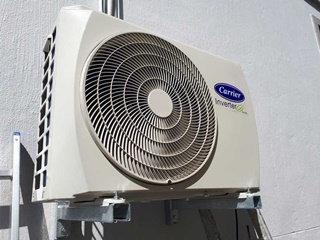 Airconair Air Conditioning offers the services of sales, installation, maintenance and repairs of airconditioners for residential as well as commercial use, including the following brands: Alliance, Samsung, Carrier, York, Luxair, Defy, Airnova, LG, Daikin, Panasonic, McQuay, Dunham-Bush, Gree, Chigo, Trane, Hicon, Hisense and all other brands. 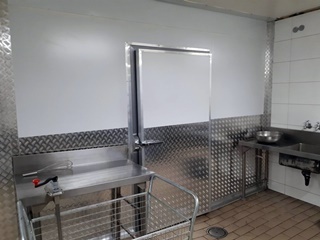 Airconair Air conditioning, also well established in the commercial refrigeration industry, supplies, installs, repairs and maintains all makes of commercial cold rooms, freezer rooms, icemakers, wine cellar coolers, beverage coolers and refrigeration cabinets. 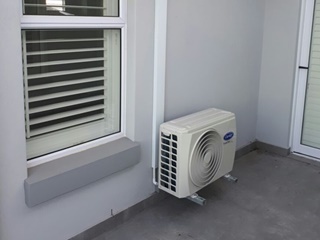 Airconair Air Conditioning, owned by Alan Jordaan who has been in the refrigeration and aircon industry for over 20 years, is a well established business in the Helderberg and Boland area. 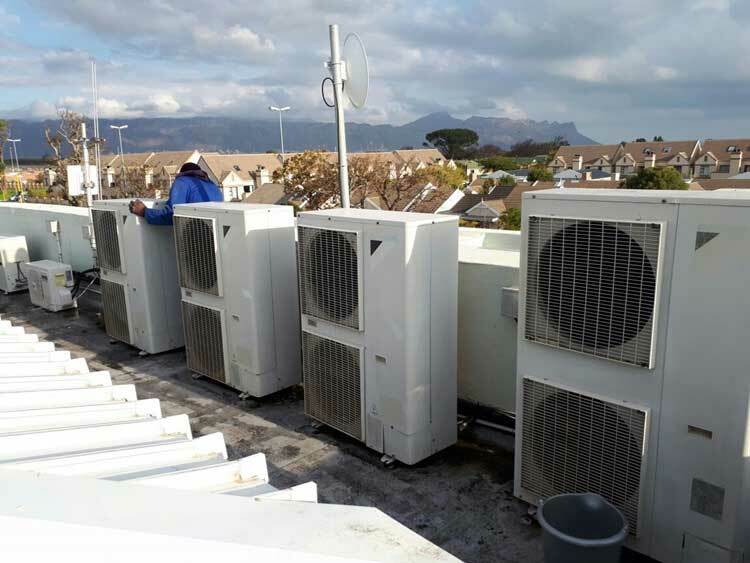 Alan is qualified in Commercial Refrigeration and Air Conditioning and is registered and approved by SAQCC – GAS. 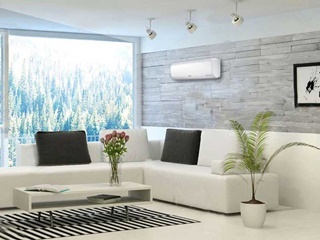 An air-conditioning unit is a great cost-saver in winter it is 35 percent cheaper to warm your home with an air conditioner than a conventional heater. You can set your air conditioner on the auto function so that when it reaches the required temperature, the unit will switch off. It also gives you evenly distributed air and can also filter purify the air while heating the room.